Home » Events » Owain Wilkins is running the London Marathon and is fundraising for us! 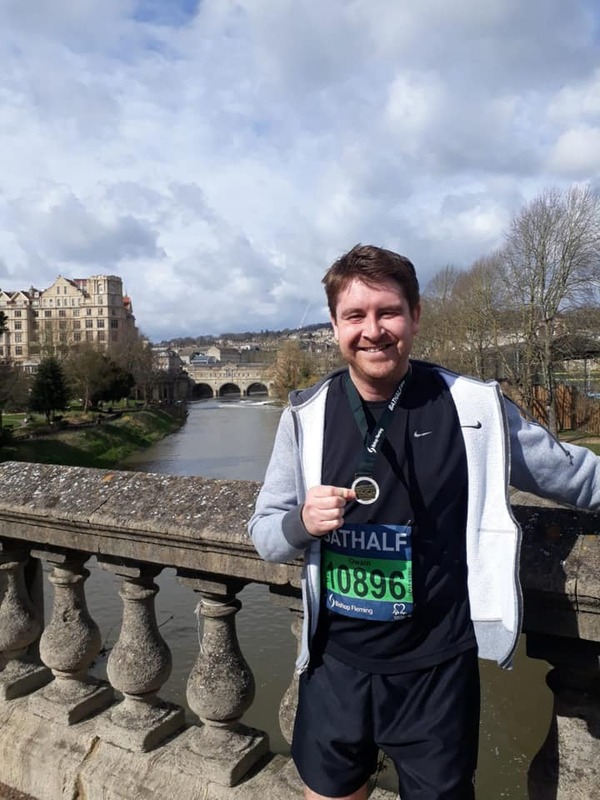 Last October, following her mother's diagnosis with MDS a little over a year ago, Owain raised funds for MDS UK by running the Cabbage Patch 10 Mile Race. Now he's doing it again big time as he was successful in getting a ballot place in this year's London Marathon. Owain is our only runner this year. He will be representing the 2,500 newly diagnosed MDS patients per year in the UK. If you are able to join us on the day - 28rd April - please let us know! It would be beyond wonderful to have a group of people shouting support for Owain. "I've been fortunate (or should that be unfortunate?) enough to win a ballot entry for this year's London Marathon. 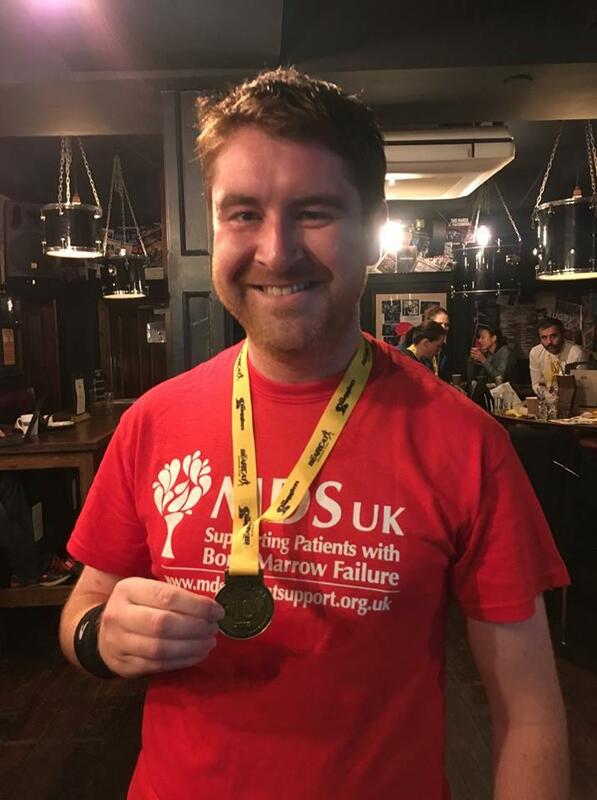 Many people very generously donated to my cause when I ran the Cabbage Patch 10 Mile Race back in October 2018, and I'd like to take this opportunity to once again raise awareness of the excellent work of my chosen charity, MDS UK. A little over a year ago, my Mam was diagnosed with MDS (myelodysplastic syndrome), a rare form of blood cancer that can be kept under control by certain treatments but for which new approaches are being, and need to be, developed. MDS UK provides invaluable information for patients, their families and the wider public. Unlike many larger charities, it isn't allocated any entry places for the London Marathon and so misses out on a source of much-needed funds. I would therefore be delighted with, and very grateful for, any donations to this extremely worthwhile and hard-working charity."